Alexander Pelov is CEO and co-founder of ACKLIO. The goal of ACKLIO is to build software for connecting LPWANs to the Internet. Alexander was Associate Professor at the French graduate engineering school Télécom Bretagne. 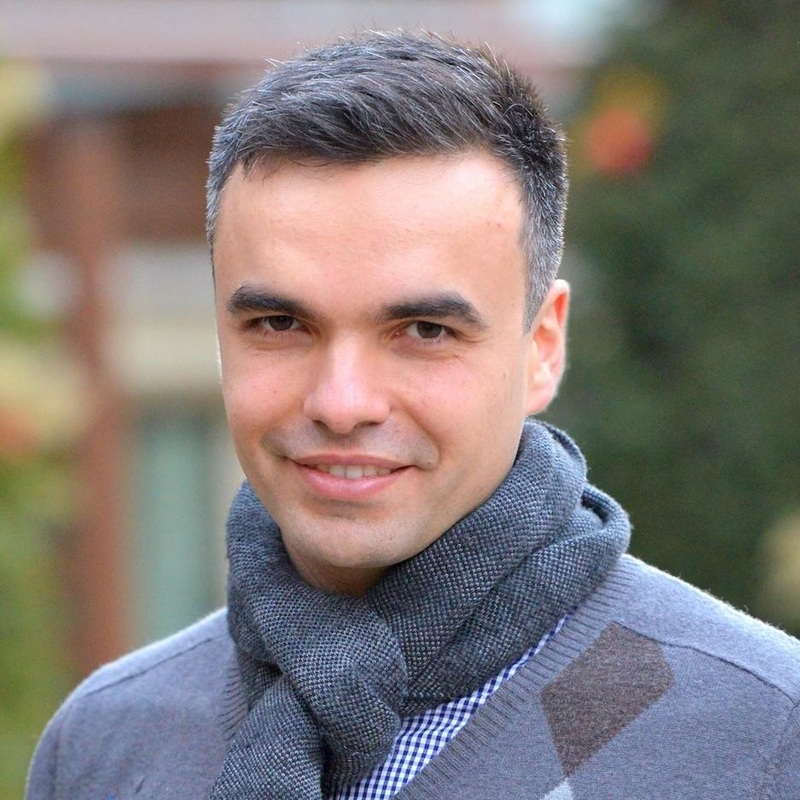 After studies in Bulgaria, obtaining his MsC in University de Provence in 2005, Marseille and PhD at the University of Strasbourg in 2009, Alexander joined Télécom Bretagne in 2010 to work on energy efficiency in wireless networks and the use of smart grids in the context of smart metering and electric vehicles, M2M and IoT.